So it's true when they all say fruits are natural skin saviors and Neutrogena made it no exception to include 2 of this super fruits into their latest skincare products. 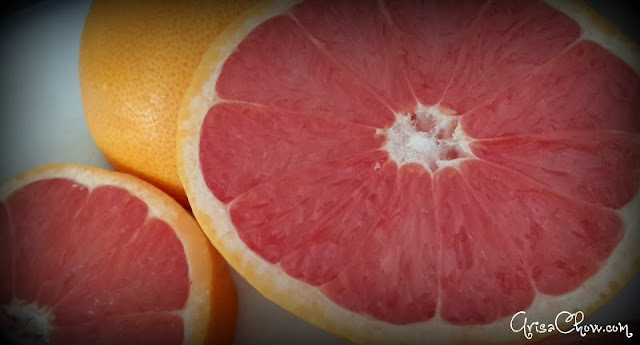 I personally like eating fresh Grapefruits and mulberries not to mention the tangy refreshing taste from the juices oozing out with every chew. But sadly as much as i love fruits, i always can't afford to splurge on them especially if i am just going to use it for my pampering session lol, i rather eat them as they are than throw them away after 10-20 minutes of face masks. It's like RM2 a grapefruit and fresh mulberries are hard to get over here unless you are near a colder environment like Genting or Cameron where berries can grow because of their cool climate. 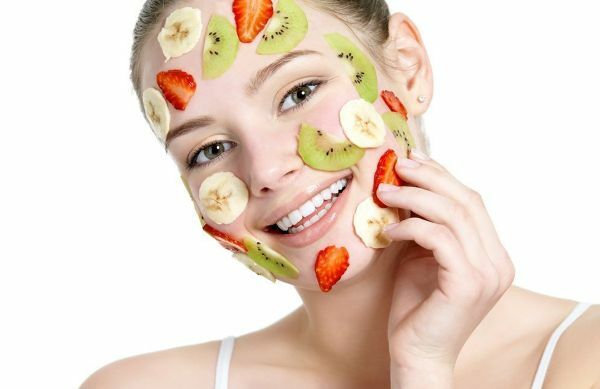 So imagine trying to make all those home made fruit D.I.Y facial masks you see online because fruits contains vitamins that makes good food absorption for skin , it's good that you make them from a scratch and it's all natural but the cost makes you want to cry blood lol. 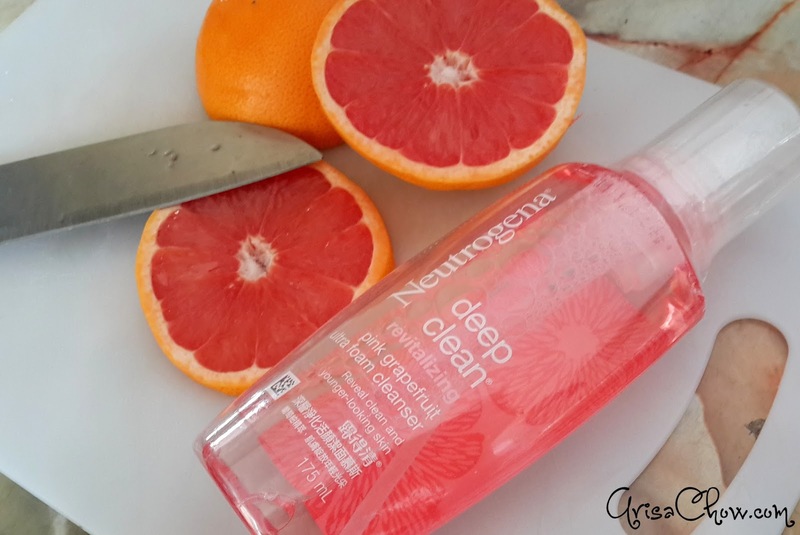 Aside from it smelling exactly like the real grapefruit this cleanser somehow gives the same refreshing effect like when you are eating the fruit too. I constantly have breakouts due to frequent usage of cosmetics and i tend to juggle between 2 different type of cleansers. Currently using Neutrogena and Hada Labo as well, it's also great to know that aside from it being very effective in tackling my breakouts without irritating nor causing other parts of my skin to flake. On my to get list since I am already out of facial scrubs. How often do you scrub your face? Did you know that grapefruit is ranked one of the Highest in Antioxidant Activity? 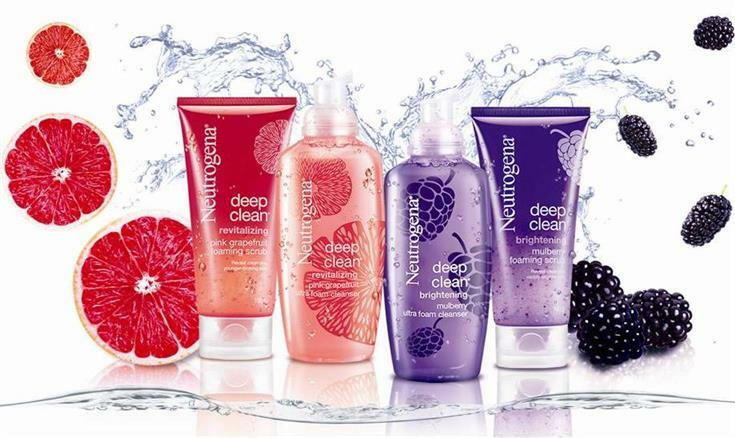 For more about other Neutrogena products feel free to check out page for more details.